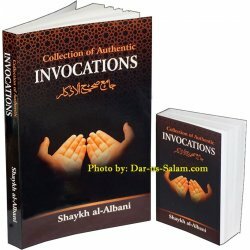 Selection of Supplications from the Quran and Sunnah of Prophet (SAW) collected by the great Muhaddith of our era, Shaykh Muhammad Nasiruddin al-Albani. 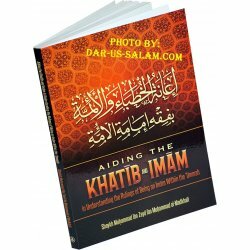 Available in large and pocket size. 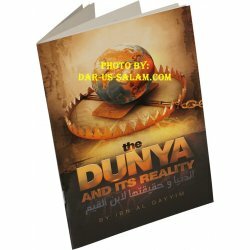 Knowing the reason why the verse was revealed helps us to understand its meaning. 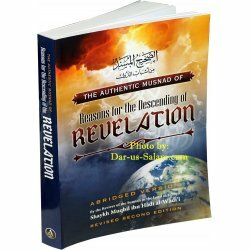 Some of the verses were difficult for some of the Companions of the Prophet and those after them to understand until they knew the reason why they were revealed. 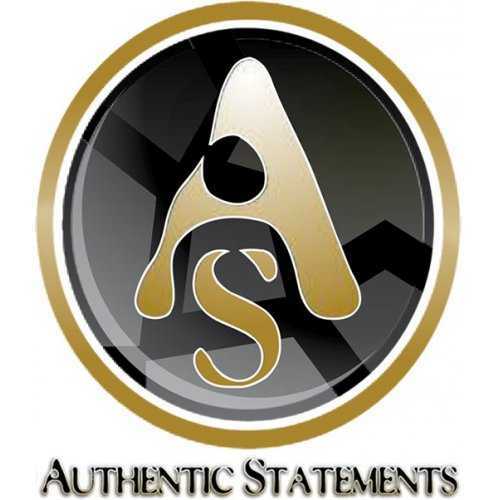 Stories are the best methods used to educate, purify the soul, polish the heart, and cultivate good character. 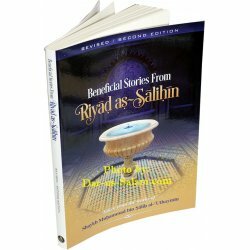 This book is taken from works of Shaykh al-Uthaymeen and is filled with classic stories containing wisdom, fiqh, and knowledge which are essential for every Muslim household. 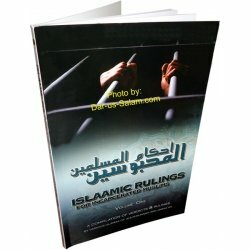 Islamic Rulings for Incarcerated Muslims: Volume OneIn co-operation with Tarbiyyah Bookstore, we at Authentic Statements are publishing the book Islaamic Rulings for Incarcerated Muslims: Volume One. 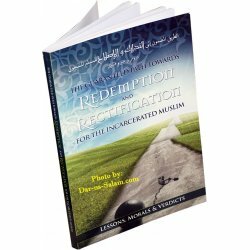 In this unique work, the incarcerated Muslim comes face to face with the everyday lives of the pious predecessors and those great scholars who trod their path and succeeded them in goodness up to this era. 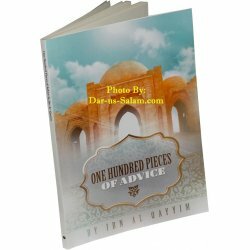 One hundred treasured advice extracted from the writings of the illustrious scholar, Imam Ibn al-Qayyim (may Allah have mercy upon him). 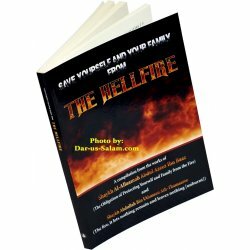 The rectification of the community follows the rectification of the family, and the unity of the community is a result of the unity of the family, and the happiness of the family is connected to the spouses. 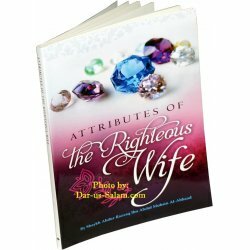 As such Islam gives a great deal of importance to the spouses. 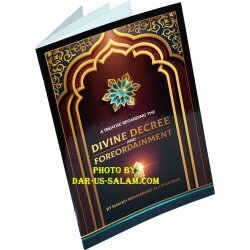 This book is not only for the young women who wants to improve her self but also for fathers and mothers for a good upbringing and entrance into marital live according to what Allah and his Messenger have intended. 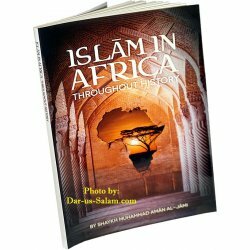 Brought to us by the Ethiopian scholar Shaykh Muḥammad Amān al-Jāmi, Islām in Africa Throughout History chronicles three significant phases of Islām in Africa which helped shape the world. 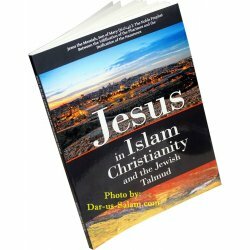 Jesus (peace be upon him) the Son of Mary was from a line of prophets sent to the children of Israel to proclaim the message of monotheism and to purify and confirm the Law of Moses. He and his mother Mary are highly honored and respected in Islam. And from the virtues of this month is that the good deeds are multiplied. 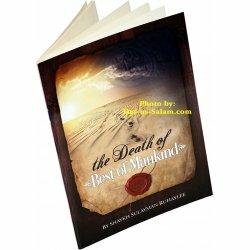 It has been narrated that the optional deeds are equal in reward to the obligatory deeds, and the obligatory deeds have the reward of 70 obligatory deeds. 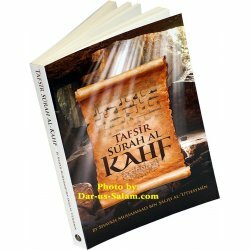 Whoever recites Soorah Al Kahf on the day of Jumu’ah, will have a light that will shine from him from one Friday to the next. 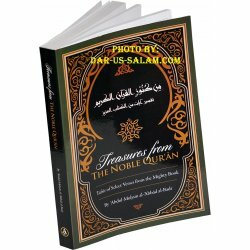 This beautiful book covers the tafsir - explanation of this blessed Surah in a easy to read manner verse-by-verse. 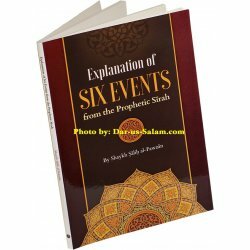 Ponder upon six events from the Prophetic history (Sirah) and understand them in an excellent manner. The history of the Messenger is important for the Muslim to study so that one may follow his example as Allah has made him an example for us. 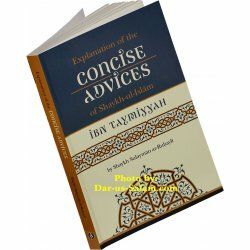 This concise manuscript by ibn Taymiyyah covers the subjects of seeking knowledge, the Hereafter, employment and trade, jurisprudence, repentance, aqidah, ḥadith, dua, worship, etiquette, and much more. The similitude of this world is like that of a vessel filled with honey. The flies see this vessel and fly toward it. Some of them sit on the edge of the vessel and take from the honey until they satisfy their needs, and then they fly away. Some of them are led by their greed to plunge themselves into the abyss of the honey. 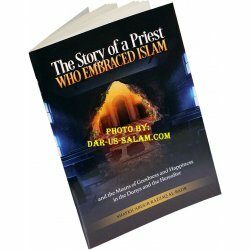 Prophet Yahya gathered the Children of Israel in Jerusalem; until they filled the Masjid to capacity, sitting upon its balconies. 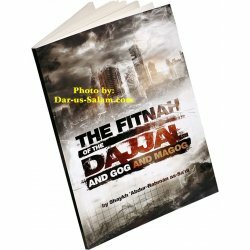 He addressed them, saying, "Indeed Allah has commanded me with five commandments to implement, and He instructed me to command you to implement them as well."